As she celebrates her birthday, Teni finally releases the full version of a freestyle she posted on social media at the time of her graduation. 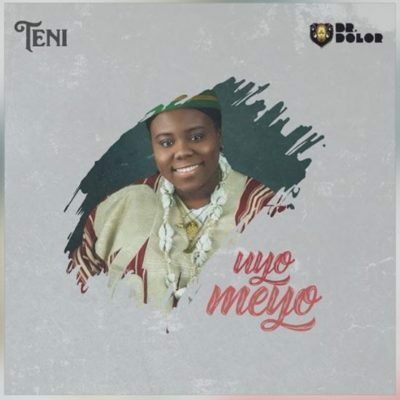 She titled this “Uyo Meyo” and this is surely an end of year gift to all her fans. Enjoy!